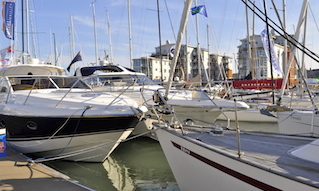 Cowes Harbour is regulated using a set of General Directions designed to promote safe navigation, and protect property, flora and fauna in and around the harbour. 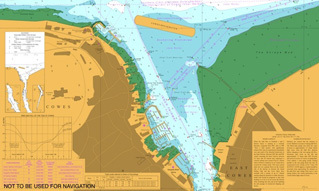 The Cowes Harbour General Directions were introduced on 2nd April 2013, after being ratified by Cowes Harbour Commission. 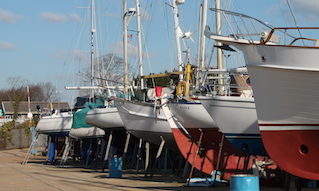 The General Directions replaced the previous Cowes Harbour Byelaws. RESTRICTED VISIBILITY (less than 0.2nm or 370.m). Vessels 48 metres and above, LOA, should not navigate in the Inner Fairway or River Medina, if visibility is two cables or less (0.2nm or 370m). 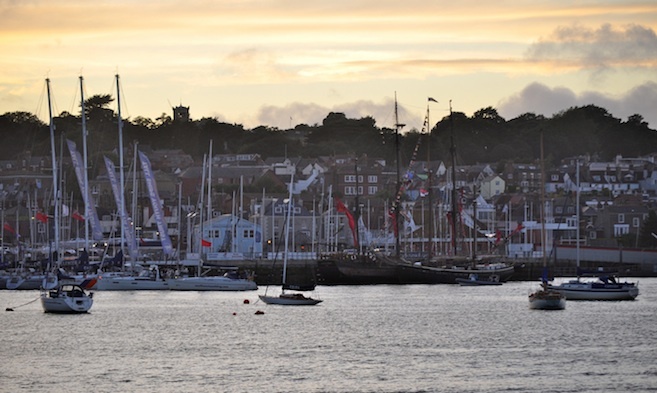 A revised set of Cowes Harbour General Directions came into force on 1st July 2018, after consultation with the Harbour Advisory Committee, the Chamber of Shipping and the RYA. The amendments to existing Directions (2.31 and 3.19) are designed to further improve the safety of navigation in the harbour. 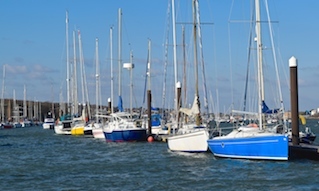 Any vessel to which this Direction applies and under way within the area of jurisdiction of Cowes Harbour shall, if a close quarters or passing situation is likely to occur, respond to an ‘ALL SHIPS’ call from another vessel and state her name, position and whether inbound or outbound. See the relevant chapter for full details on individual General Directions.